Happy May Day! 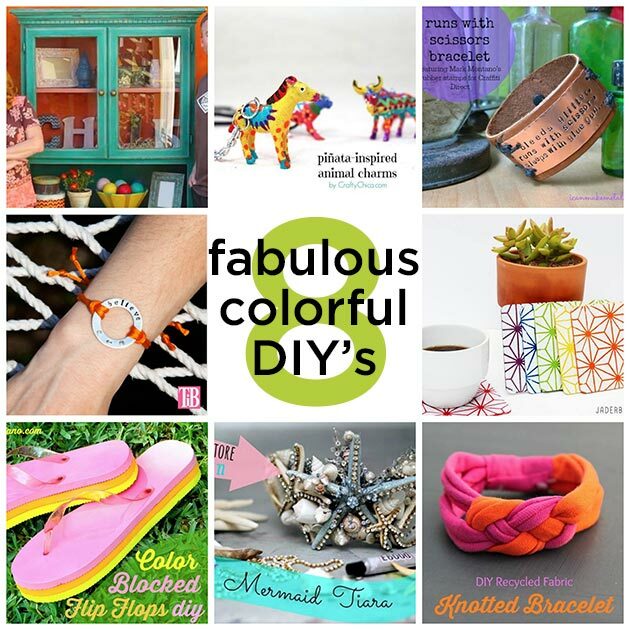 This week’s Thurs-DIY is full of 8 DIY’s with color and style! 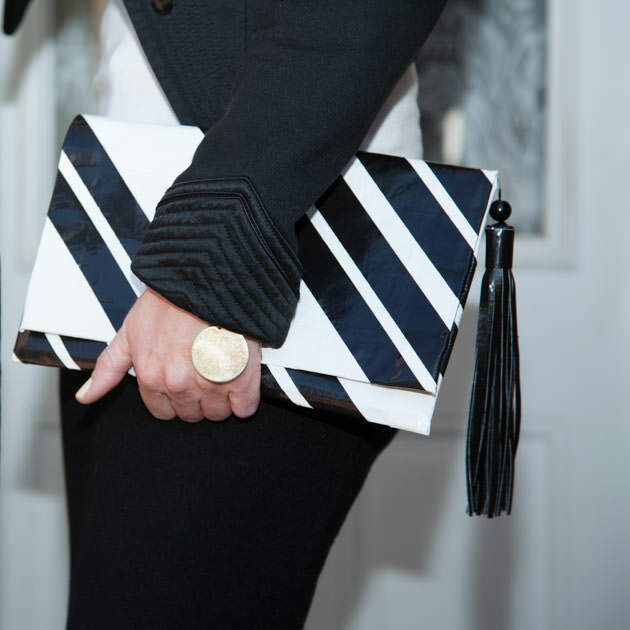 Get ready to take notes because you’re going to want to make these! 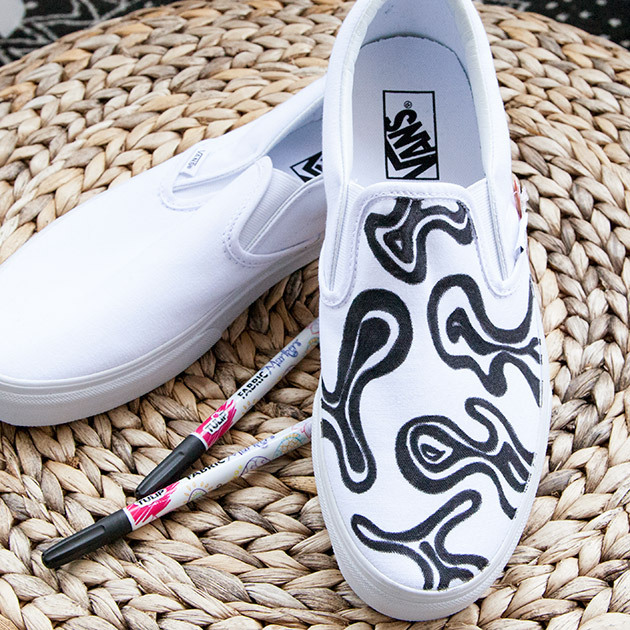 It’s another great Thurs-DIY! 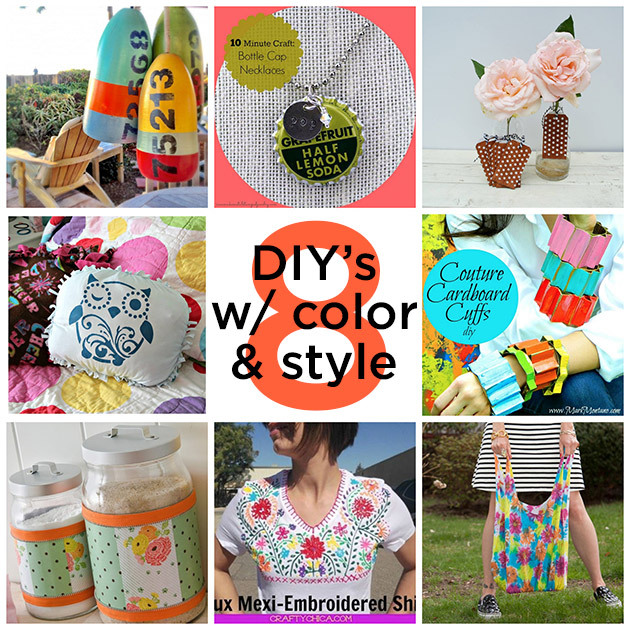 This week with 8 Fabulous DIY Projects all with lots of color and whimsy, spring is definitely in the air and there’s something for everyone! 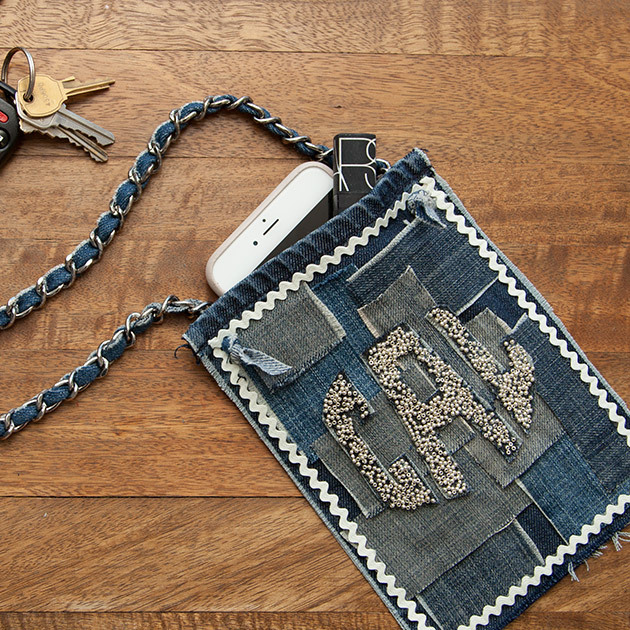 Happy Thurs-DIY! 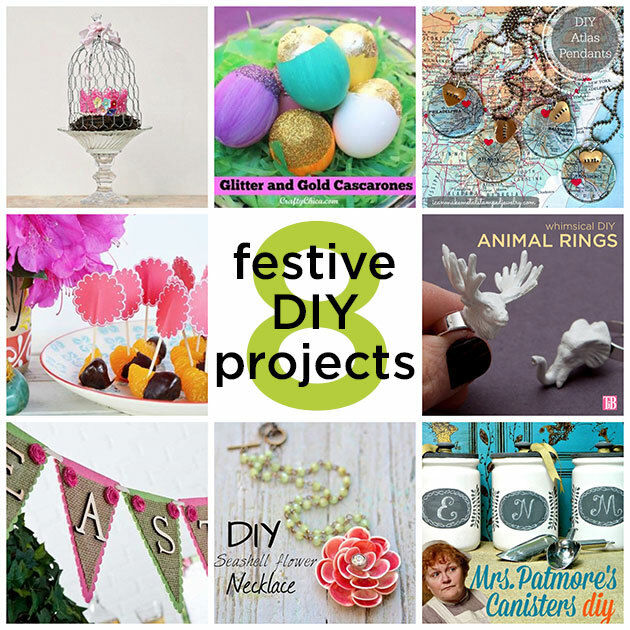 This week is so amazing and filled with some seriously fabulous DIY’s. 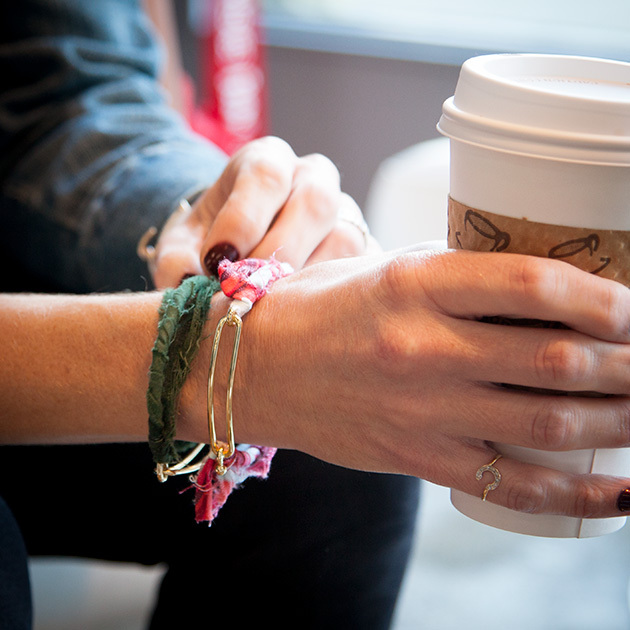 So get your supply list ready cause you’re going to want to make all of these! 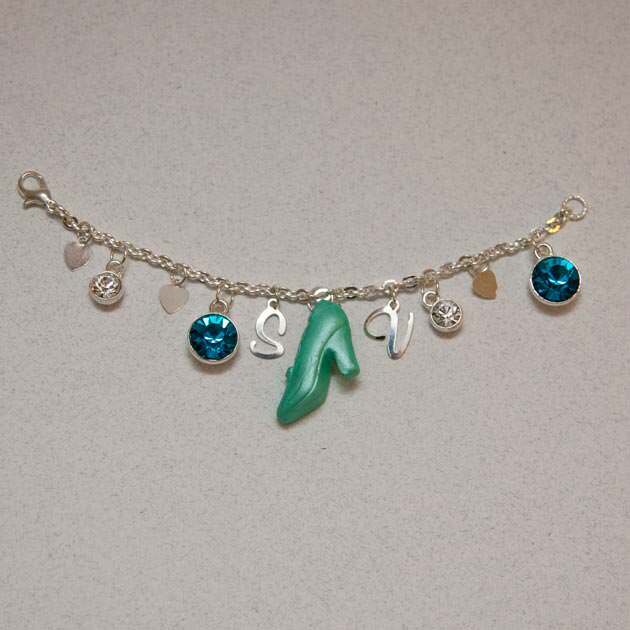 I’m spreading the Thurs-DIY love out to Fri-DIY. 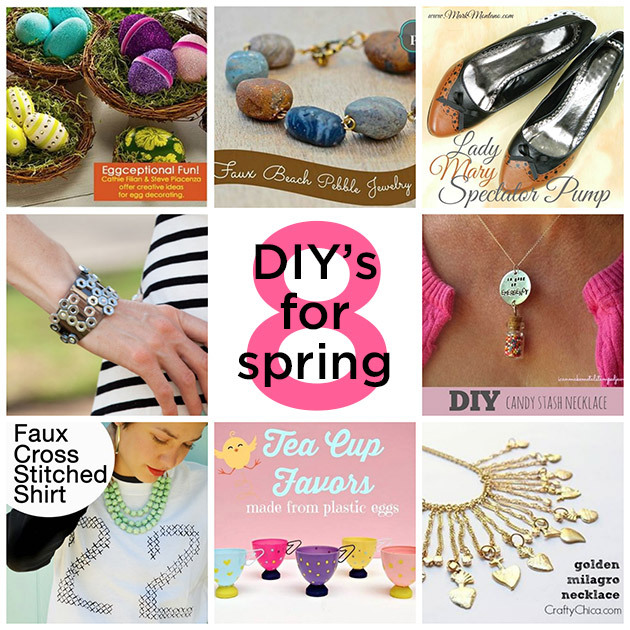 This is a fantastic group of spring DIY’s this week with lots of inspiration for you to create with this weekend! 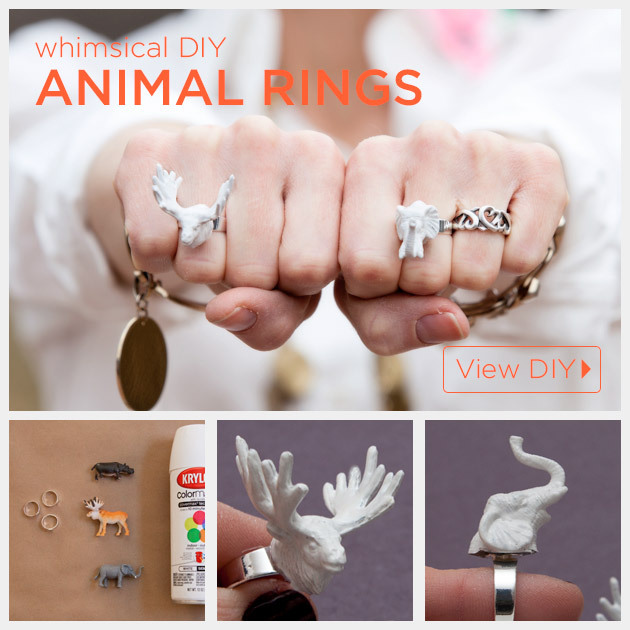 Whimsical rings are trending right now, so why not create some of your own, with this Animal Ring DIY using plastic toys and ring blanks. It’s like tiny faux taxidermy.